Thanks to Ms. R for sharing her local find. This is from a Vancouver area store. 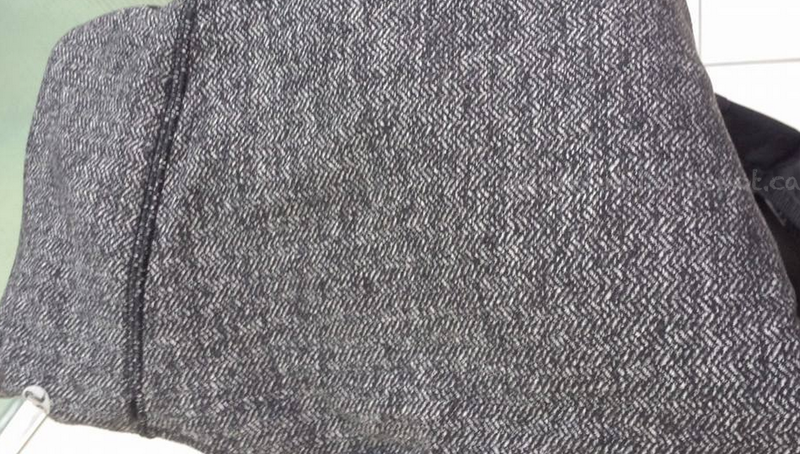 Regular waisted Herringbone Wunder Under Pants. I’m holding out for a Roll Down version which I’m not even sure exists but I’ve decided I ONLY want Roll Down Wunder Unders. "Wide Legged Wonder Pant, Here To There Dress, Effortless Dress, Chilly Chill Puffy Vest And More"
"Chilly Chill Puffy Vest, Awesoma Henley, 5 Year Yogini Short Sleeve"